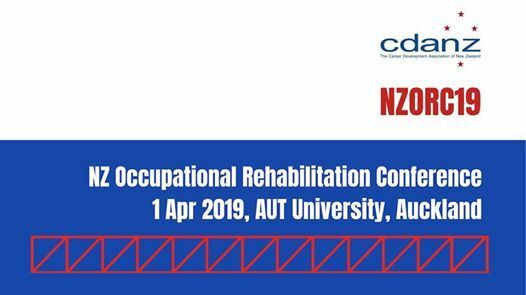 This biennial event draws together the multidisciplinary professionals who deliver vocational rehabilitation programmes through ACC, government agencies, community based and private providers. 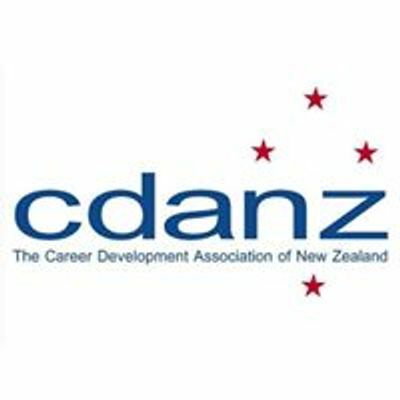 NZORC has been held twice before and attracts 80-100 attendees plus a small group of exhibitors who benefit from the opportunity to showcase their goods and services to a select and targeted audience. 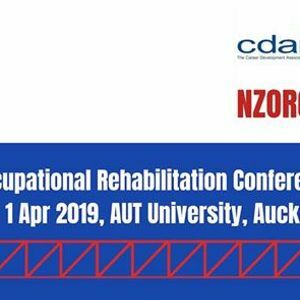 Attendees in previous years have included vocational consultants, occupational therapists, physiotherapists, occupational physicians, nurses and other industry stakeholders.